254 customers have given this product a 4-star rating. 85 customers have given this product a 3-star rating. 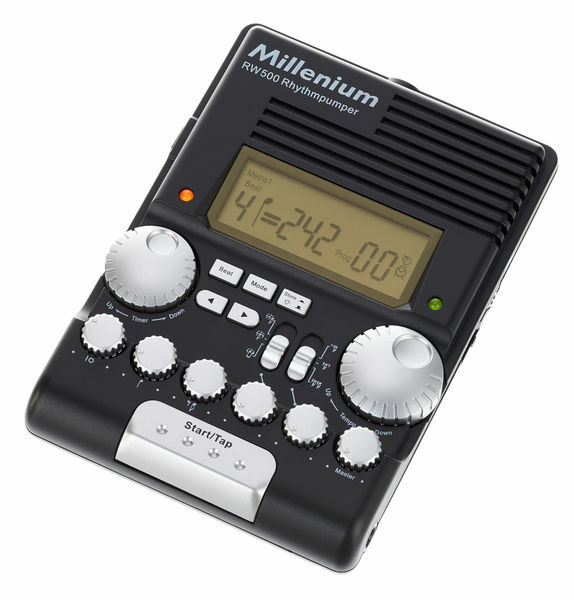 A metronome with many features, but poor build quality. I had it for a year or so, and then suddenly it started to drain the battery very quickly. 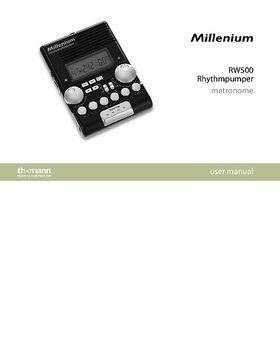 Then I bought the external power supply, as recommended, and this also had problems powering this metronome consistently. Eventually I ended up buying a separate used iphone touch and downloaded a proper metronome app for it and it works like a charm (touchscreen is a problem in live situations sometimes). 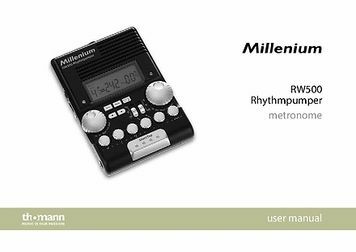 When your model of this metronome does not have any power issues, then the features are very good for the price. Can be attached to a stand. all sorts of knobs to make different patterns for your tempo, however master tempo knob could be better. If you change tempo while it's playing already, then it always restarts the tempo when you select the tempo instead of just accelerating. All in all, if you are starting with drumming or playing some other instrument, then it is good product with great price for home situations, but not very reliable for professional use. Making sure the band starts songs at the right tempo is one of the most underrated 'jobs' for a drummer. I've seen drummers using iPods to listen to the start of each track to check the tempo before counting in the band, and I've seen some drummers frantically fiddling with a set list (with tempos scribbled on it) and a metronome trying to set the right speed. 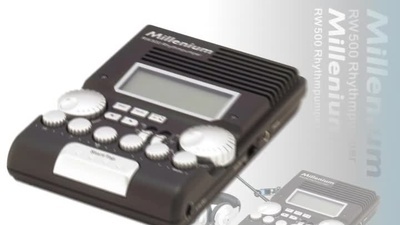 With this ingenious device you can program up a sequence of tempos (one for each song), and then between each song all you need to do is press a button to select the next tempo. There is a variety of sounds to suit your requirements, and a fixing to mount this on a cymbal stand. The screen can have a backlight turned on (for use on stage), and there is either a loud speaker or headphone output. I can't recommend this enough - every gigging drummer should have one!